real estate, technology and innovation. 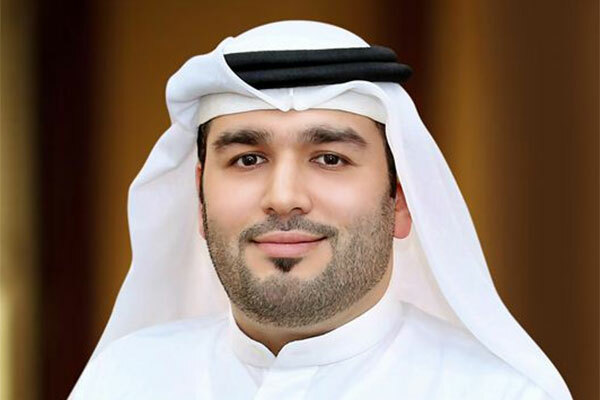 Dubai Real Estate Institute (DREI), the educational arm of Dubai Land Department (DLD), is organising an international training course with the Massachusetts Institute of Technology (MIT). The two-day course will focus on the intersection of real estate, technology and innovation and take place at DREI’s headquarters on September 11 and 12. DREI is confident that the course will attract high participation and is targeting professionals from various segments of the real estate sector including real estate analysts, mortgage lenders, real estate developers, asset and property managers, portfolio managers, lease brokers and sales brokers. Mahmoud El Burai, executive director of DREI, said: "This course represents an excellent opportunity for professionals in the real estate sector, as it will allow them to benefit from the exceptional expertise of the Massachusetts Institute of Technology – one of the world's most prestigious and well-known institutions. The course is aligned with DREI’s mission to provide the real estate market with the latest technologies and studies, and has been designed to allow attendees to explore the ways that technology can improve customer services and ensure that transactions are completed with high accuracy, ease and speed." The course will focus on a variety of topics including upcoming technologies that are expected to have a significant impact on the real estate sector. A number of recently launched technologies will also be reviewed for their potential to contribute to innovation in the real estate sector. The lecturers will provide an in-depth overview of the opportunities that have been provided by modern technology, and also cover important trends in the real estate environment and how creativity can be stimulated to maintain leadership.